Bon Jovi's upcoming induction into the Rock and Roll Hall of Fame. 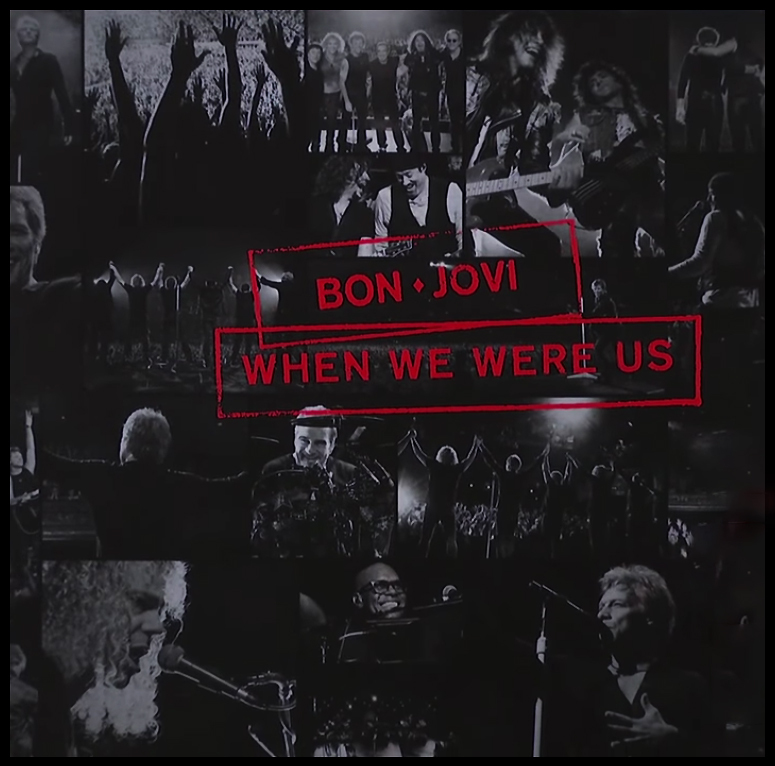 I read somewhere that they also recorded a performance of their new song "When We Were US" that's slated for broadcast around the time the single is officially released, but maybe someone can confirm this? 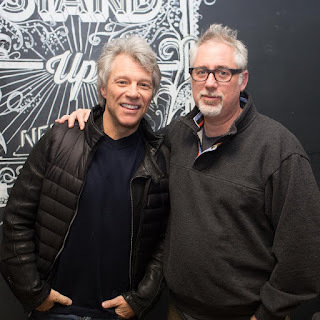 I'm not subscribed to Sirius XM but there are some clips from the interview on Howard's website. Listen to more snippets on Soundcloud and HowardStern.com.